Location: Grand Ave & W Royal Palm Rd. Owner: City of Glendale-Engineering Dept. 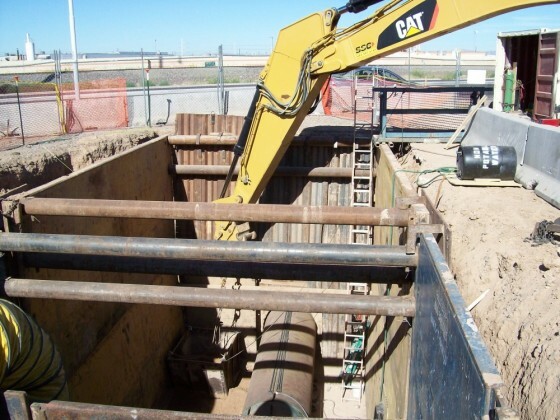 Description: Installed 310’ of 54” casing. 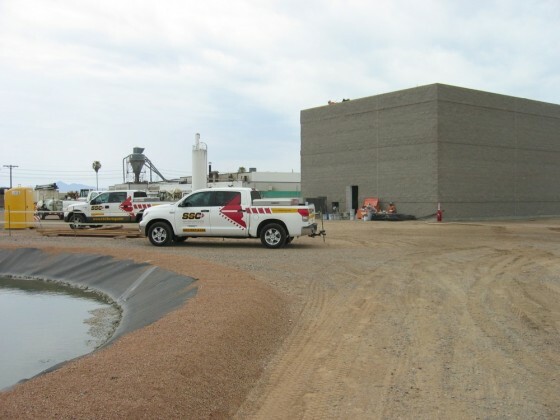 Challenges: Very tight tolerances for grade and alignment, extreme requirements for environmental sensitivity due to proximity to water treatment facility, detailed soil disturbance reporting requirements. 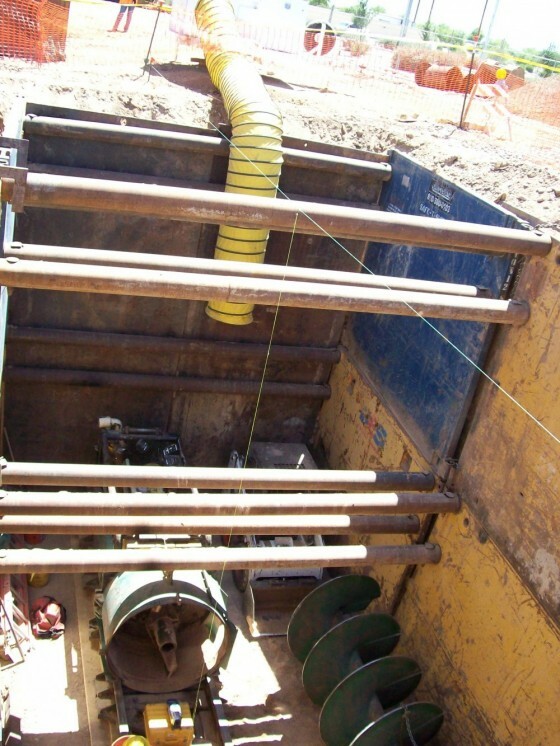 Results: The casing was installed with amazing accuracy on line and grade for a bore of this length and diameter, while meeting all of the environmental constraints and reporting requirements.